Building and succeeding together with our clients and partners. At Donley’s, we have been builders since 1941. The work ethic, dedication to quality and teamwork of the genuine people that have built our projects over the last 77 years continues in our staff today. It is what sets us apart. Whether we are providing construction management for a $300 million project, placing concrete on a 30- story building or restoring the concrete on a 20-year-old parking deck, our commitment to succeeding together with our clients and partners remains the same. Our focus is on delivering and sustaining your vision through our people, safety, solutions and performance. 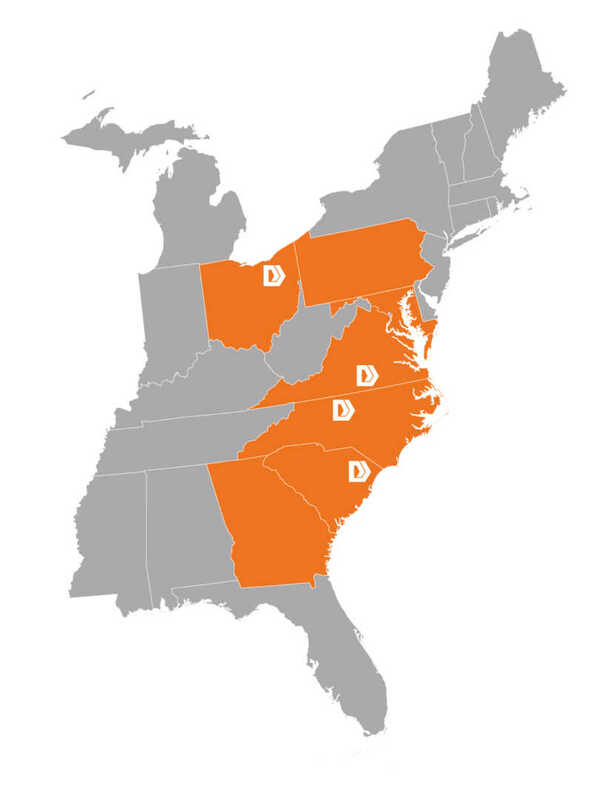 Expansion from our Cleveland office over the years has led to offices in North Carolina, South Carolina and Virginia. Donley’s has successfully delivered projects in eight states. "In short - Donley's took on a difficult, high-end, and highly visible project critically important to the realization of the University's master plan. 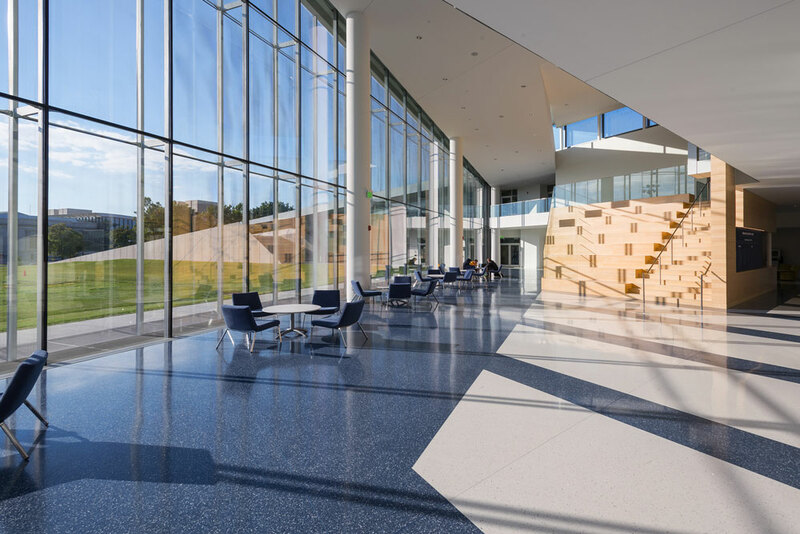 I can attest that the project team from Donley's performed superbly, working cooperatively with staff from the University and the architect to meet the initial schedule, quality, and budget goals for the project." Our team is here to help get you answers.